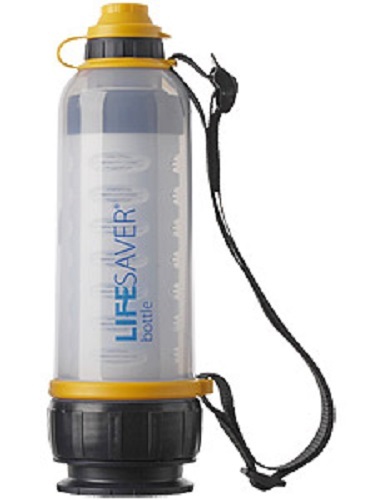 *Click the button above to add Sawyer Squeeze™ Life Time Filter to your wishlist. 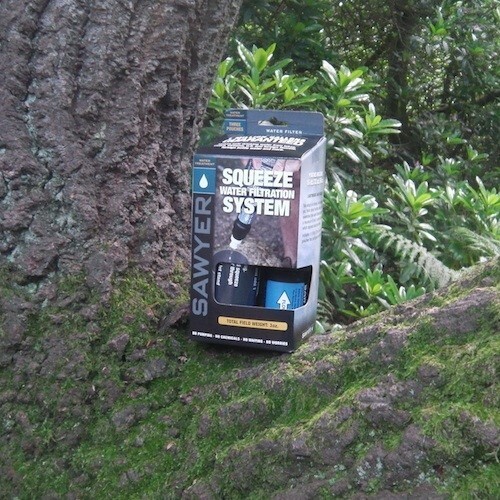 Introducing the NEW Sawyer Squeeze Filter. 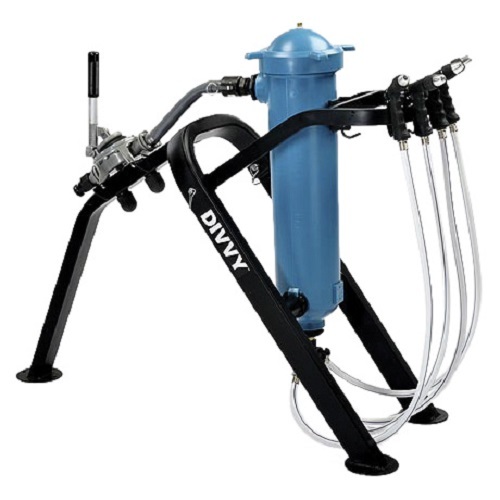 It is the lightest and most versatile filtration system on the market. With a total field weight of 3 ounces and ability to roll up, it takes up virtually no space in your pack. 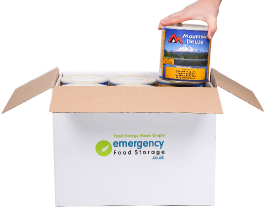 This product includes 1 x 1 litre pouch that can be reused hundreds of times. This filter wll remove bacteria and particals such as silt and soil etc. 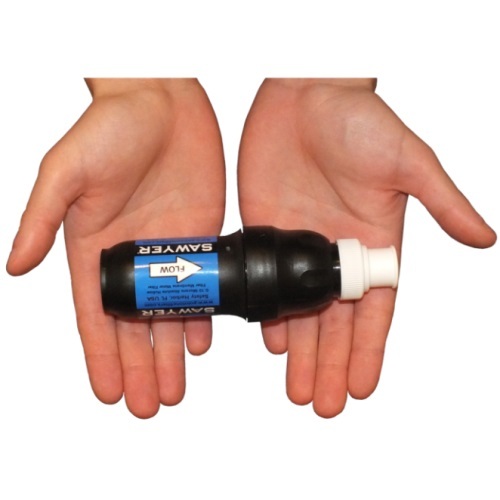 filters to 0.1 microns or 100 nanometers. Life Expectancy: 1 Million Gallons Guaranteed. Our hollow fibre membrane filters are small, portable, easy-to-use, reliable, inexpensive, and can last for decades without needing to be replaced. Our filters are certified for ABSOLUTE microns making it impossible for harmful bacteria, protozoa, or cysts like E. coli, Giradia, Vibrio cholerae and Salmonella typhi (which cause Cholera and Typhoid) to pass through. 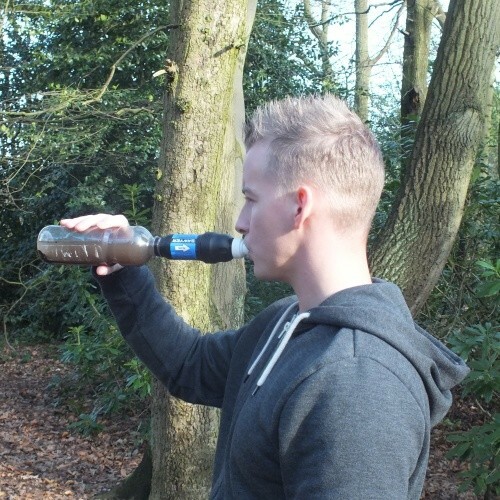 Just drink ... no pumping ... no chemicals ... no waiting ... no worries. Incredibly fast flow rate! Our hollow fibre construction has 20 times the surface area of a conventional ceramic type filter, so we get 20 times the flow rate. 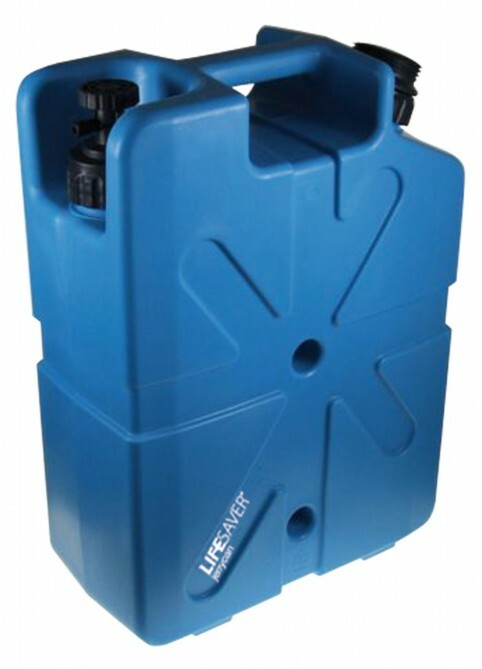 It's simple to use, and each filter can be backwashed to extend its life. 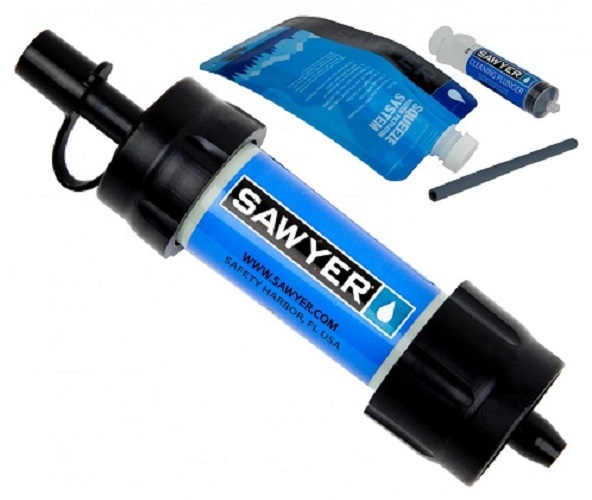 We're so confident in our filter technology, most Sawyer Water Filters come with a 1 million gallon guarantee. then squeeze into your bottle / container. drink straight from the filter. 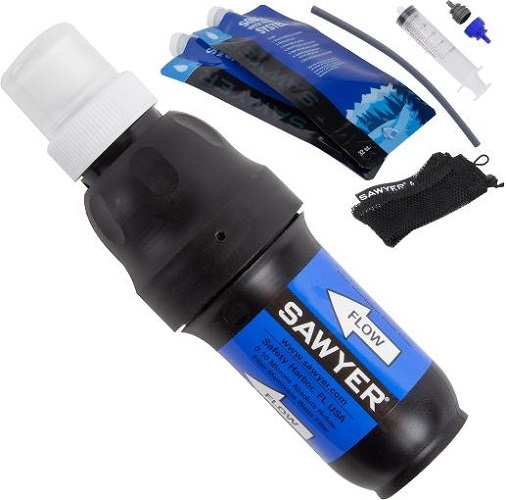 screw the filter directly onto most threaded water bottles, which is great for suspect overseas bottled water. 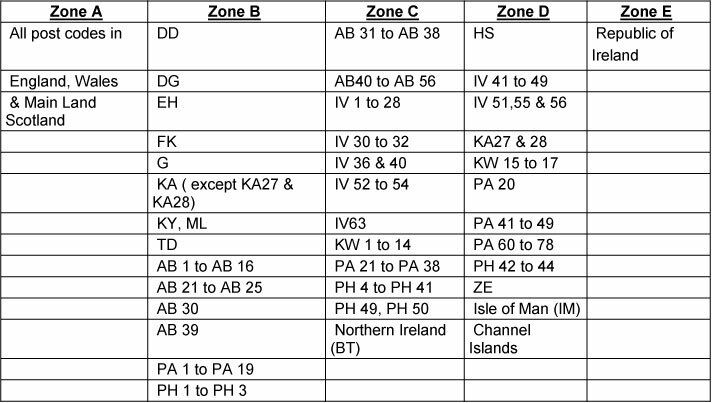 For all our UK and Ireland customers we use UKMail to deliver your order as fast as possible. You can choose from free delivery (most uk orders over £100) within 7 days, standard 3-5 days delivery or next day delivery. We try our best to have your order with you as soon as possible and our fasted time to date is 3 hours from order to delivery. If you're not in they will leave a card for you to contact them and arrange to collect or have your order delivered at another day. We offer Next Day on orders made before the following cut off times subject to stock availability. Orders for next day delivery placed after the cutoff time will go out the following working day. Please note certain items are not eligible for next day as these are shipped direct from manufacturers and is out of our control, these are clearly marked on the product descriptions. Orders that require next day delivery need to be placed before these cut off times or will be shipped out the folowing working day.